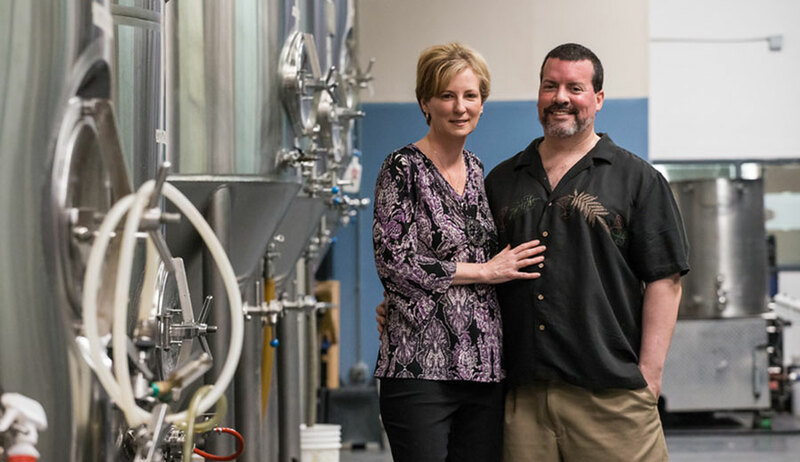 When Mario Mastroeli and his wife of 22 years, Larissa, decided to open a brewery in Granite Falls, North Carolina, they wanted to create an economic driver for the community, promoting a local mentality and boosting the commercially distressed region. They expected the venture to be difficult in the same way it is building any business, but what they didn’t expect were the regular threats, including “You’re going to hell,” hurled their way. “There’s no blueprint for this. We had to build the brewery and educate the county,” Mario says. But the Mastroelis, faithful Southern Baptists, pressed on. Granite Falls Brewing opened in 2013 with a devotion to their local-minded mission and a plan to convince Granite Falls, population 4,703 in the heart of the Bible Belt, that brewing beer was not evil. 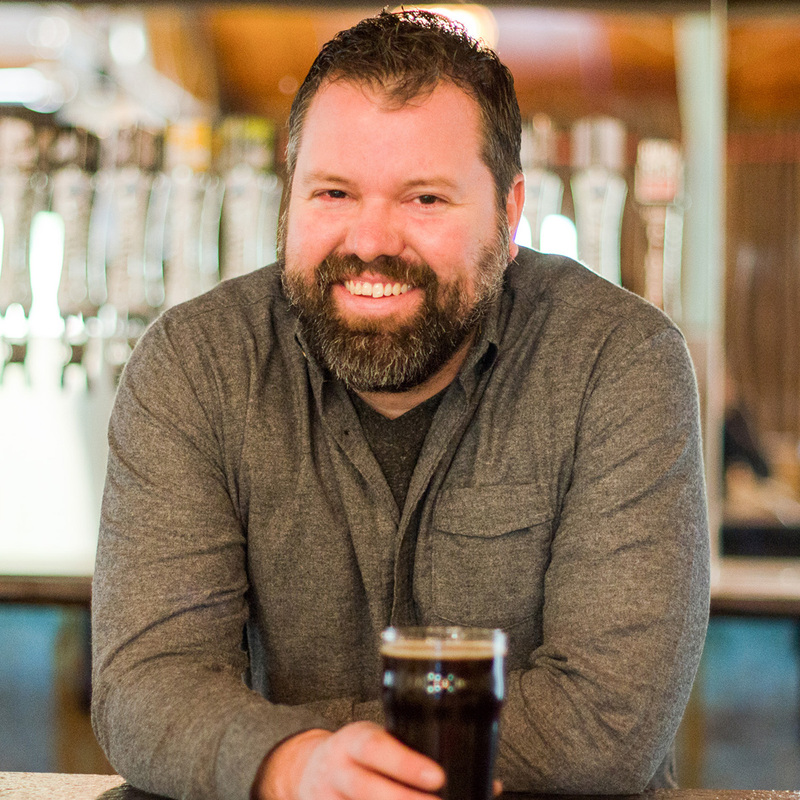 Local isn’t just a buzzword for the brewery. The city was devastated when the textile mills closed. Afterward, the North Carolina Department of Commerce considered it “Most Distressed” region from 2007 to 2014. Caldwell County is currently designated by the state as “Less Distressed,” and that’s largely because of an expansion of Google’s data center in nearby Lenoir. But Granite Falls Brewery and its gastropub restaurant deserve a hat-tip for some of the economic development that has spurred growth in the region. When the brewery bought its building from Pepsi Cola it housed 11 employees. Today, 41 people are busy working in that same building. And Granite Falls Brewing prides itself in paying above-average wages for its employees from dishwashers to brewers. The brewery also does its part to give back to the community by supporting charities like Caldwell County Big Sweep Waterways Cleanup, Hickory Chapter of Trout Unlimited, Adopt-A-Puppy Events, Communities in Schools of Caldwell Tools for Schools, Meals on Wheels, Toys for Tots and Special Olympics of NC. While a good portion of its charitable work — volunteer hours and use of delivery vehicles for Meals on Wheels, for example — isn’t accountable in a dollars, Granite Falls still totaled $61,000 in monetary donations in 2016. “Our goal is to put good beer in the hands of great people,” Mario says. 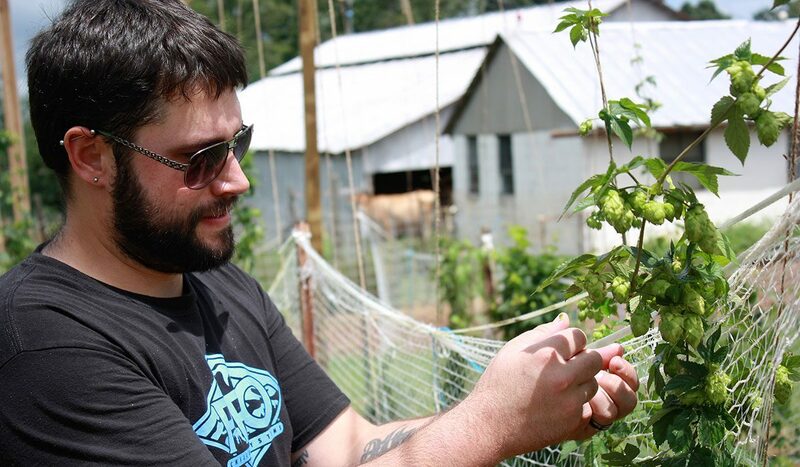 He does that by sourcing local ingredients for both the brewery and the kitchen whenever possible. Granite Falls Brewing proudly boasts its local producers in its Economic Impact Statement, written to persuade other small Southern towns to welcome breweries. The local focus has paid off: Granite Falls Brewing has won seven medals at the 2017 Carolina Championship of Beers for its lineup, which covers everything from blondes to IPAs to wild fermented ales. This success has helped the brewery grow from producing 1,700 barrels in 2016 to an estimated 3,500 barrels in 2017 with a distribution footprint in most of North Carolina and parts of South Carolina. The kitchen has experienced equal success, earning the title of Best Restaurant in Caldwell County in 2016 by the Hickory Daily Record for its pub-fare-heavy menu, which features many beer-enhanced recipes. The brewery’s events, including free concerts, “arts in the Bar” and darts, are big draws for locals. “Food, darts and music — we do it all because we’re all there is to do,” Mario says. A recent visit to Granite Falls Brewing at noon on a Sunday seems to indicate that their mission to win over locals with its positive impact on the community is working: a line of thirsty and hungry customers wraps around the side of the building. In its Economic Impact Statement, Granite Falls contends that “the Lord does not detest a drinker.” That’s something beer-making monks around the world would raise their mugs to — and now some Granite Falls residents might even agree.